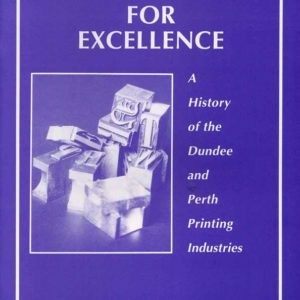 In 2008, Scot­land cel­e­brat­ed the 500th anniver­sary of its print­ing indus­try. 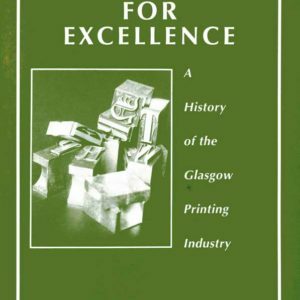 This 32 page pam­phlet, illus­trat­ed in black and white, was pub­lished by the Scot­tish Print­ing Archival Trust as one of the lega­cies of those cel­e­bra­tions. 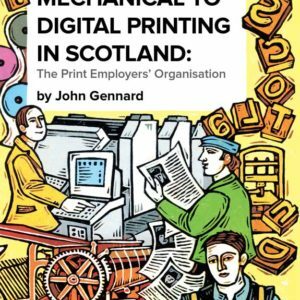 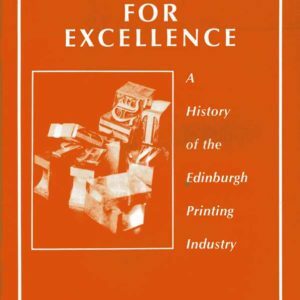 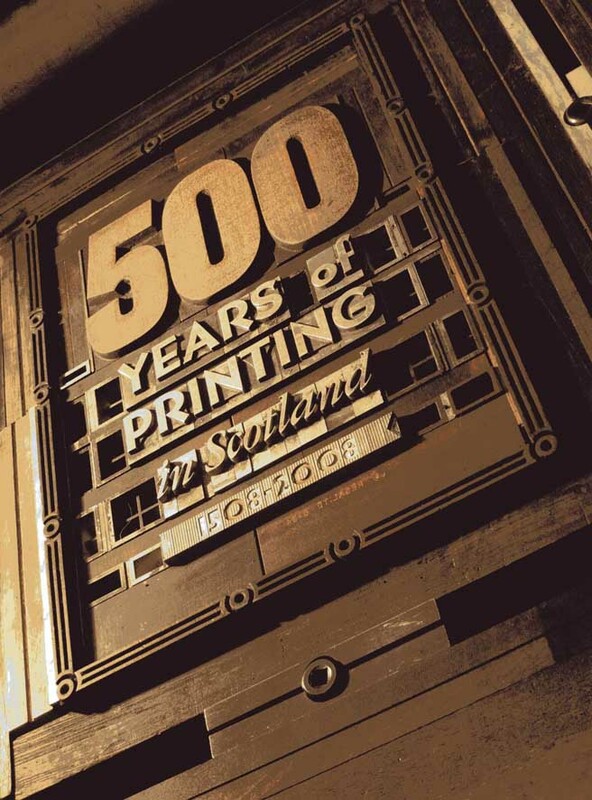 ‘500 years of print­ing in Scot­land’ includes: a descrip­tion of the ori­gins of print­ing in Scot­land; a list of the ear­li­est Scot­tish print­ers in towns through­out Scot­land; an account of the tech­no­log­i­cal advances in the print­ing trade to which Scots have con­tributed over the last 500 years; a guide to rel­e­vant archival mate­r­i­al in the Nation­al Library of Scot­land.